Some time back I wrote about how to use Reiki for cough and cold and today I will share with you how to used Reiki for migraine headaches. 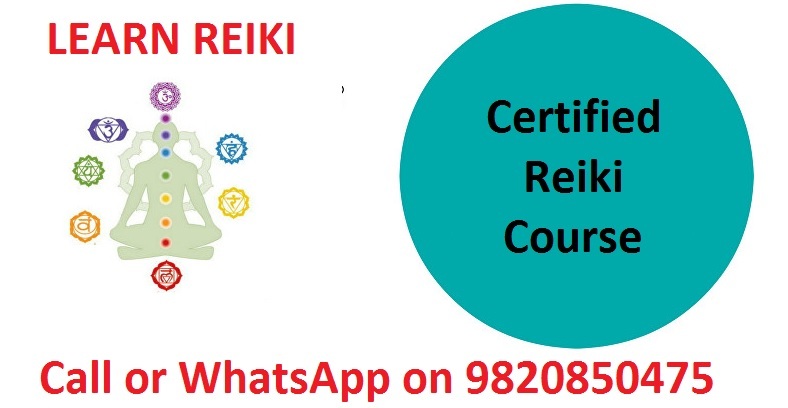 I learned Reiki out of curiosity but during that time I was suffering from severe migraine headaches. By regular self healing and by occasional Reiki healing by Reiki practitioners I recovered from migraine headaches. Fortunately many of my family members and friends are Reiki practitioners. It really helps to have family members who know Reiki! I always suggest everyone to continue any medicine they might be taking and consult the doctor regularly. Along with that add Reiki healing in your daily routine. Now look at the Reiki points for treating migraine headache. On days when you don't have migraine, you must to your chakra healing especially at Third eye chakra, Crown chakra and at pain areas in your head. When this is done then you can delay the migraine headache. When the migraine headache starts, you should immediately start healing or take Reiki treatment from a Reiki practitioner. Many people cant do regular work while Migraine attack is on. In this case you can just lie down on bed and continue to do Reiki as long as the pain is there. While the Migraine attack is on you might feel that even Reiki is not helping, even then continue to do Reiki. When you do Reiki healing regularly, the intensity of the pain will start to reduce slowly and steadily. One of the causes or contributing factor for migraine headaches is stress. Your daily Reiki practice dissolves stress and help you strengthen your immune system. Have a never give up attitude. In the beginning the relief may be less if you have severe migraine headaches. Slowly and steadily you will start to feel better. This is the best way of treating migraine with Reiki. 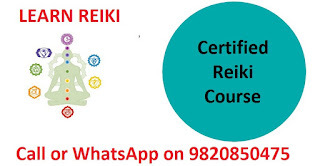 If possible take Reiki treatment from Reiki 2nd (or 3rd) degree practitioner as they will be able to do healing at higher levels. If the cause of migraine headaches is at mental / emotional level, this will really help. Get this Reiki treatment at least once a week. 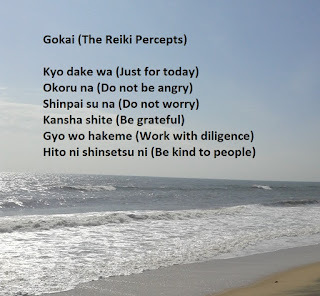 Even if you are a Reiki practitioner yourself, there is nothing wrong in taking Reiki healing from a Reiki practitioner or a Reiki Master. Just like a doctor can fall sick, a Reiki master can also fall sick. The point is how fast and how naturally you get back to good health. There is nothing wrong in taking medicines either when it is really required. The ultimate aim of Reiki is spiritual growth. And spiritual growth is easier when you enjoy good health. 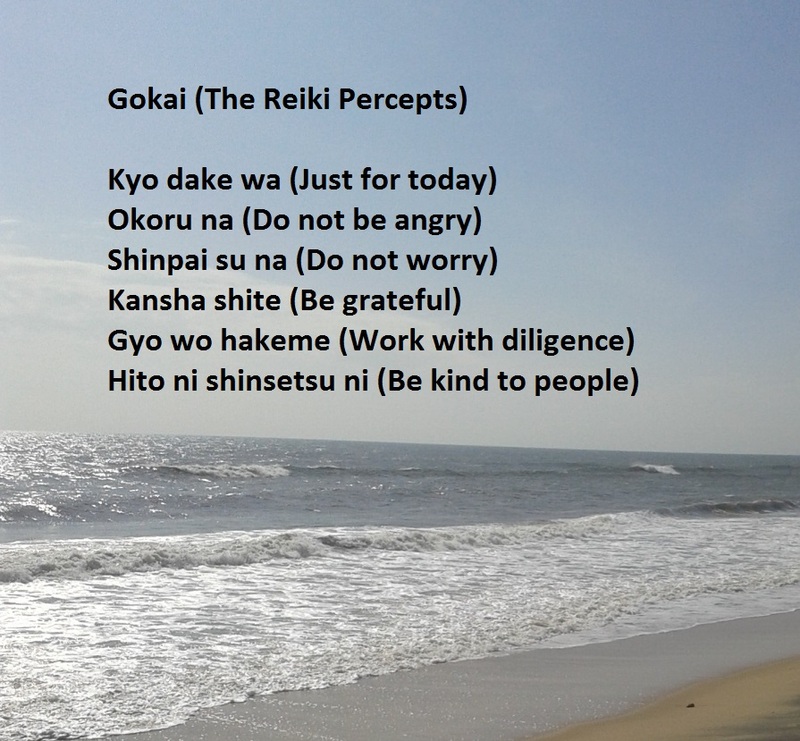 Reiki helps you in accomplishing both. The more consistent you are in your Reiki practice the better you will feel. If you increase your Reiki self healing session you can get back to normal health faster. If you have severe migraine headache, you should do Reiki healing 2 or 3 times a day for at lease 30 minutes. 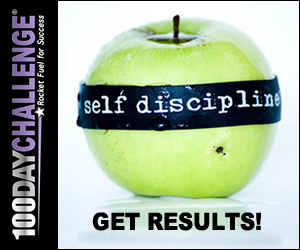 If you do it 5 times a day you will get even better results. Give yourself 3 months for this experiment. 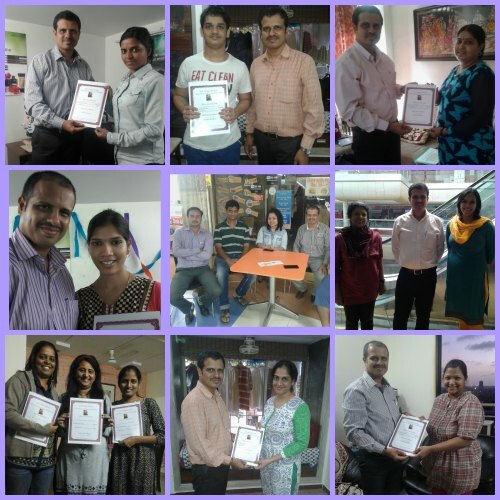 At Nalanda Reiki Center, once a month we have a special Reiki course for people who have been suffering from migraine headaches. You can check the schedule of upcoming courses or WhatsApp me on 9820850475 for the same. I want to help as many people as possible to live a life free of migraine headaches. I know how bad it is as I have passed through that phase in my own life. Please share this articles with people in your life who have this problem of migraine headaches. It can be a turning point in their life and you can help someone in having a new ray of hope and a new beginning in their life.